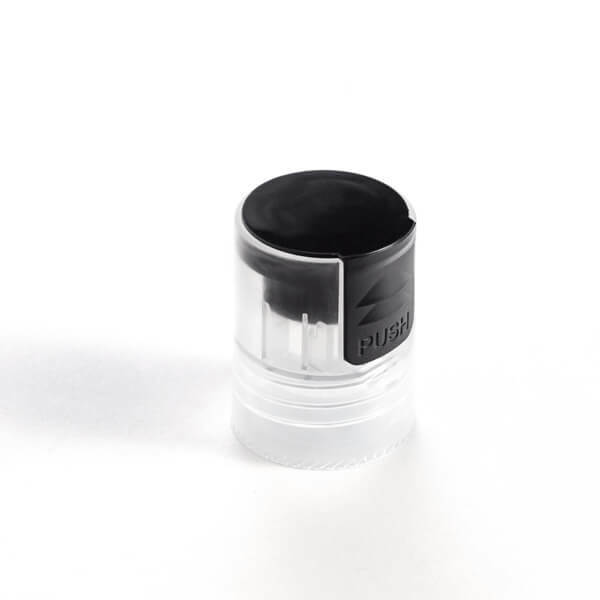 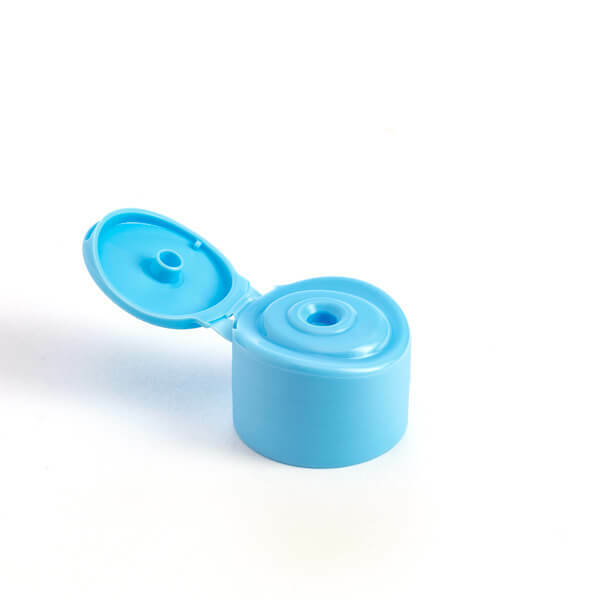 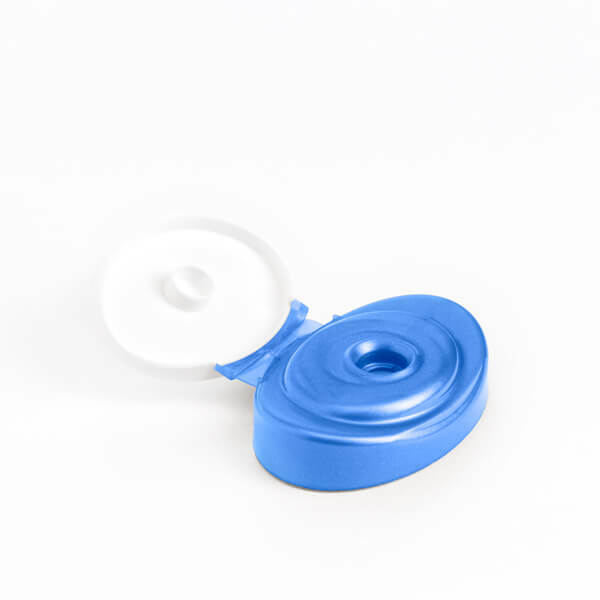 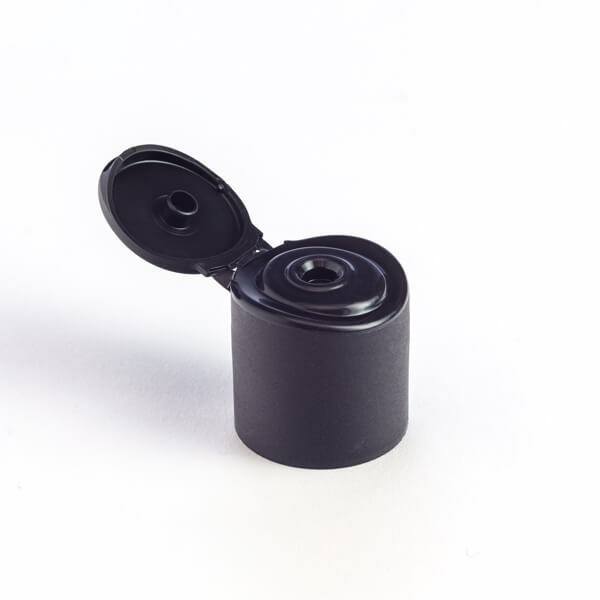 Available with Screw-On or Snap-On coupling, flat or curved top, bore seal or Crab Claw seal, Giflor’s two-colour closures for plastic bottles come in different shapes: oval, cylindrical, round and square. 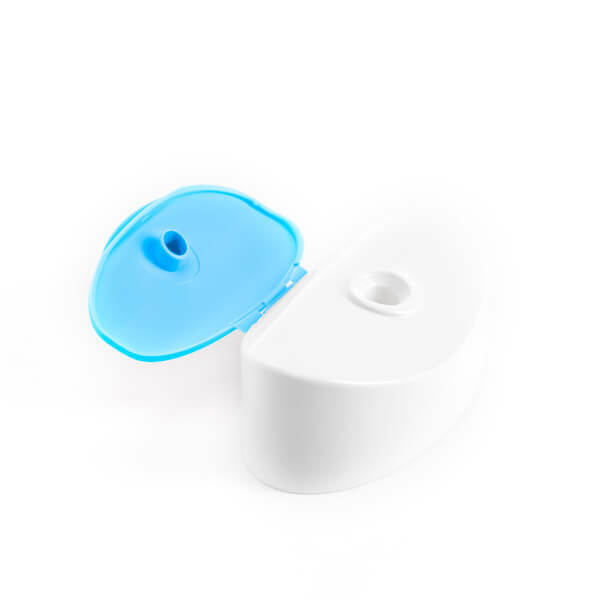 Just Colours is our line of closures that uses bi-injection technology to create two-colour caps. 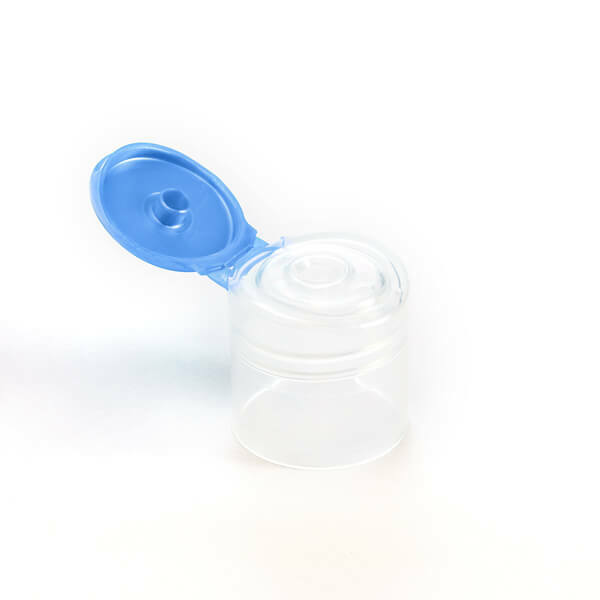 Bi-injection is an advanced technique for moulding plastics, suited to manufacture items using two colours simultaneously, as well as two types of plastic. 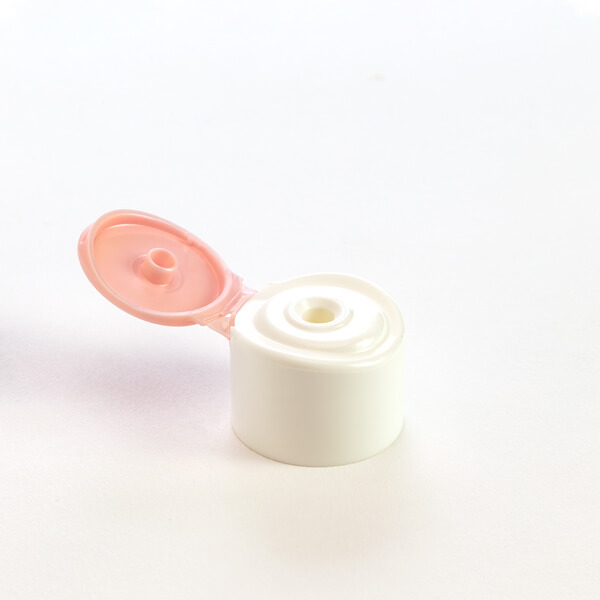 Thanks to this solution, an almost infinite number of combinations can be created, thus responding to different labelling and bottle requirements in the field of cosmetics and personal care, as well as in other areas. 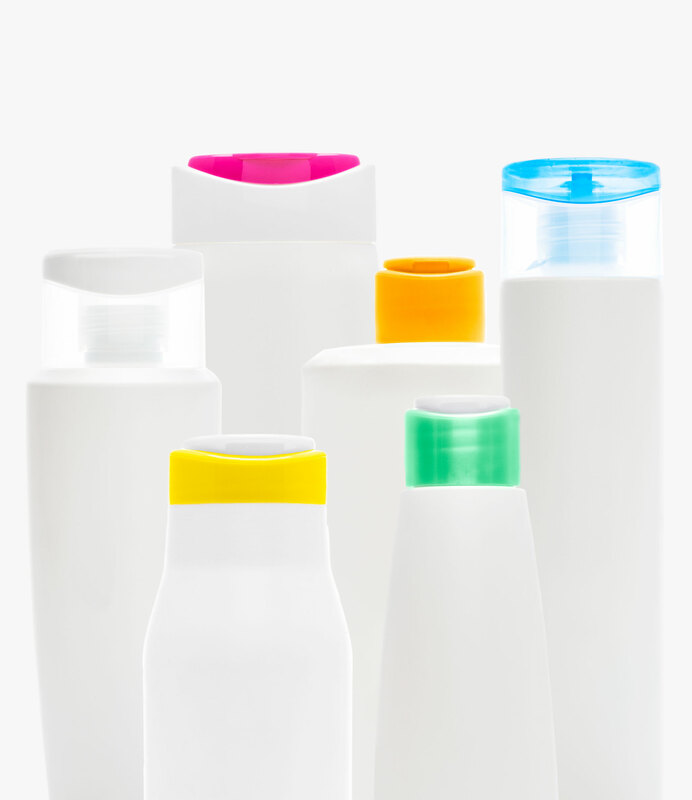 Just Colors closures enhance brand identity and give the packaging a unique appearance and prominence on the shelf, increasing the product’s appeal in the eyes of the consumer. 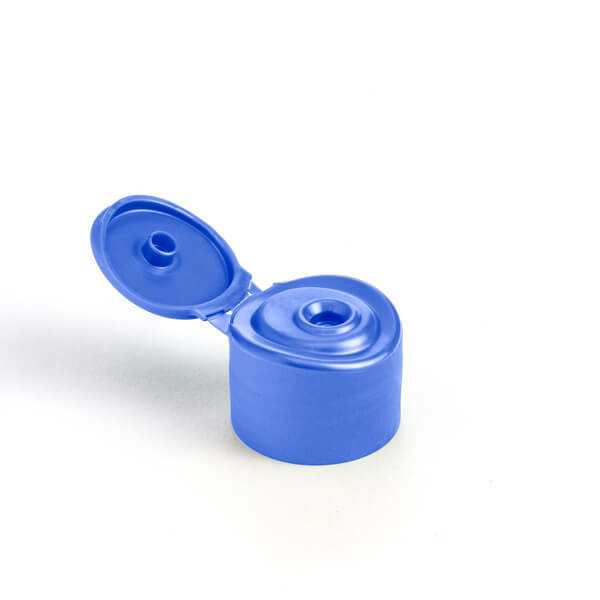 In addition to the 350 standard colours, specific new combinations can be developed for a small surcharge. 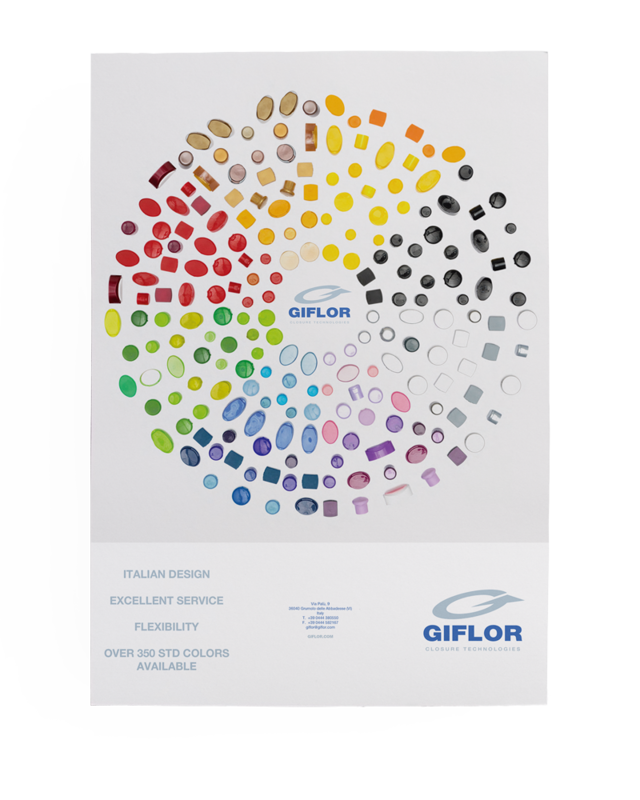 Giflor’s presses make production more flexible, faster and more quality-oriented, with exceptional results in terms of aesthetics and style. 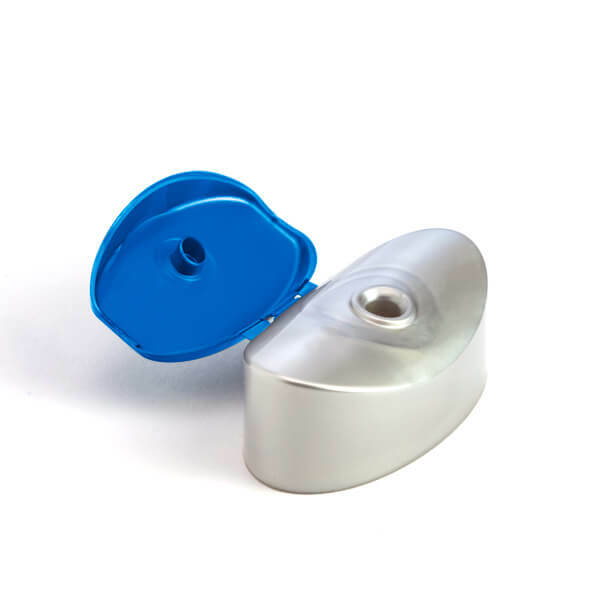 Our specialist technicians boast remarkable know how in the use of machinery, as well as craftsmanship in their care to details and customisations. 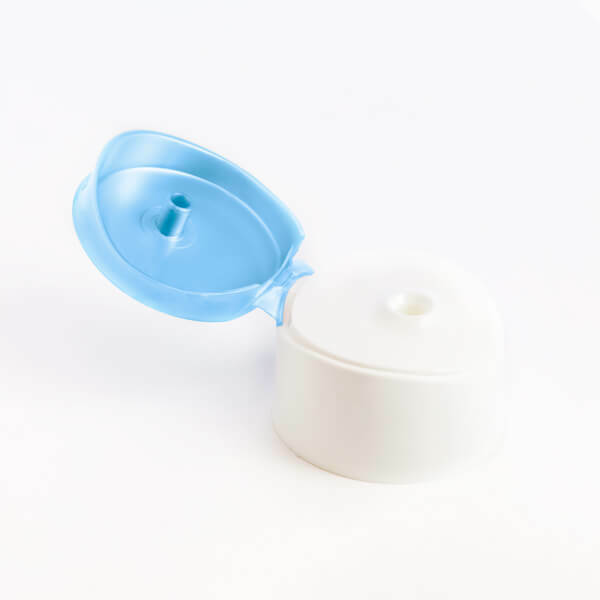 Made from polypropylene copolymer, a recyclable material, our two-colour caps for plastic packaging production also ensure lower energy consumption and faster production times compared to assembled closures, further reducing the environmental impact. 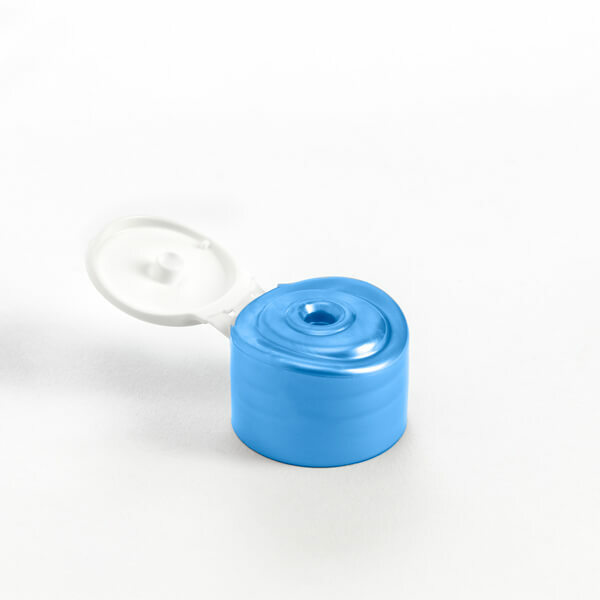 On request, our two-colour caps for plastic packaging can also be equipped with a liner and customised with a logo. 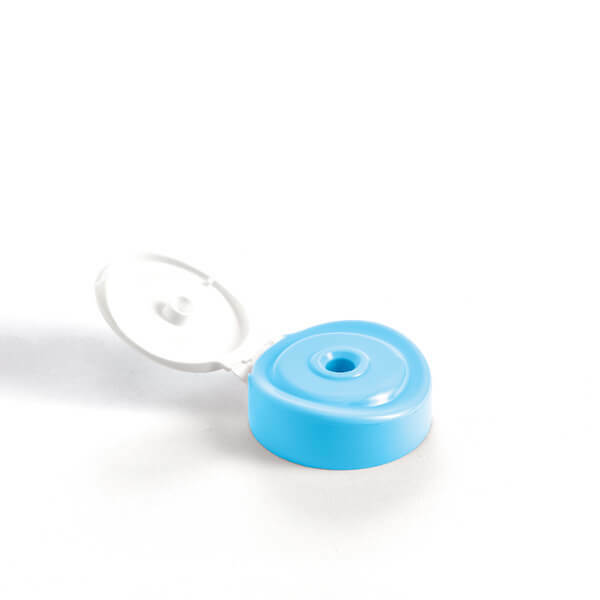 Great appeal, infinite colour combinations, chromatic shades and countless customisation possibilities: Giflor specialises in the production of two-colour caps to produce plastic packaging.